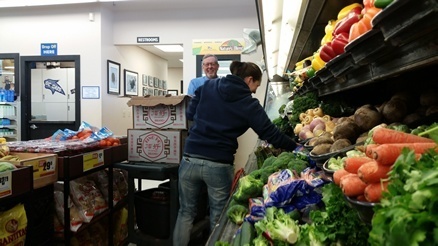 "When I believe in something, it’s easy for me to talk about” said owner of Heeb’s Grocery, Mitch Bradley, when asked to talk about his success with Orbital Shift. 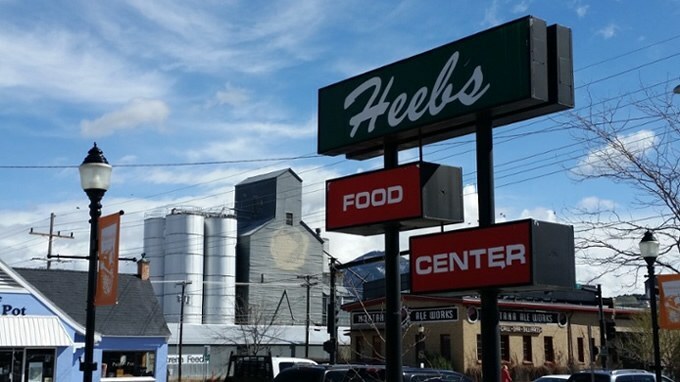 Heeb’s Grocery is a full-service grocery store that opened it’s doors back in 1947. Mitch owns the Bozeman-born business with his wife, Sherri. Their commitment to the community and love for their customers and employees is exemplified each and every day. Mitch had already been in the market for a workforce management solution and chose Orbital Shift because of the ease-of-use and extra features that go beyond just scheduling software. “The part that saves me a lot of time is being able to copy and paste the schedule that I have, as it is pretty consistent. When I do need to make changes, I can drag and drop shifts to make necessary changes without creating shift conflicts or incurring unnecessary overtime. This significantly cuts my time spent scheduling employees, it’s a breeze." Heeb's will be opening up another store next year and Orbital Shift will play a large role in on-boarding new employees. Mitch has gotten exceptional feedback from current employees about how user-friendly the software is and how much they appreciate Mitch and Sherri taking their requests into account, one employee even stating “it’s nice that someone actually cares about how employee schedules fit into work/life balance.” Mitch responded by stating how important it is in this day and age for employers to keep their employees happy and how that happiness translates into satisfied customers. Orbital Shift allows him to create consistent employee schedules, while giving him the flexibility to work with his employees’ special time-off requests. With the online scheduling app, Mitch is able to spend more time managing his business and less time creating schedules.